What is the Best Diet for Immunity? 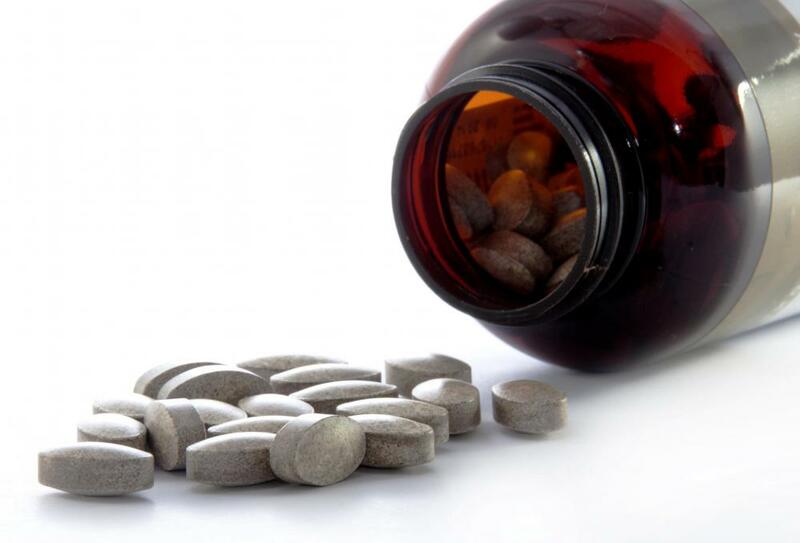 Multivitamin supplements may help support the immune system. 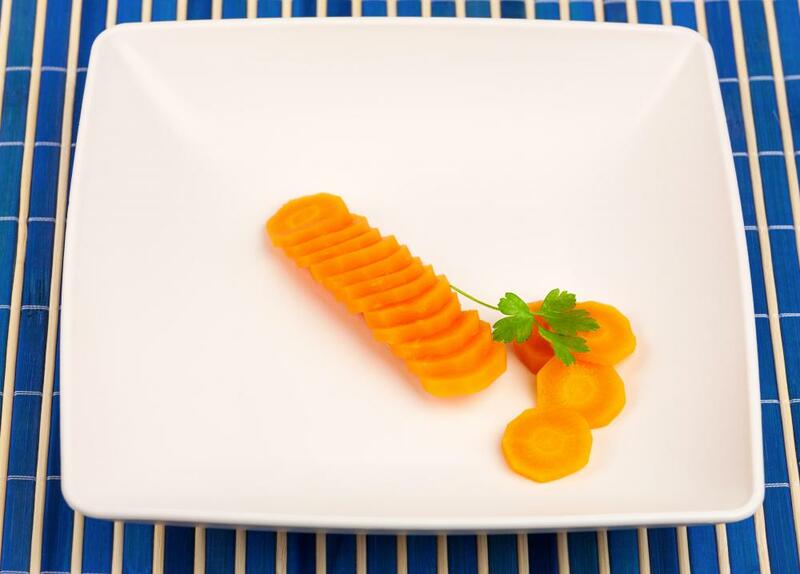 Brightly colored vegetables like carrots are high in beta carotene. 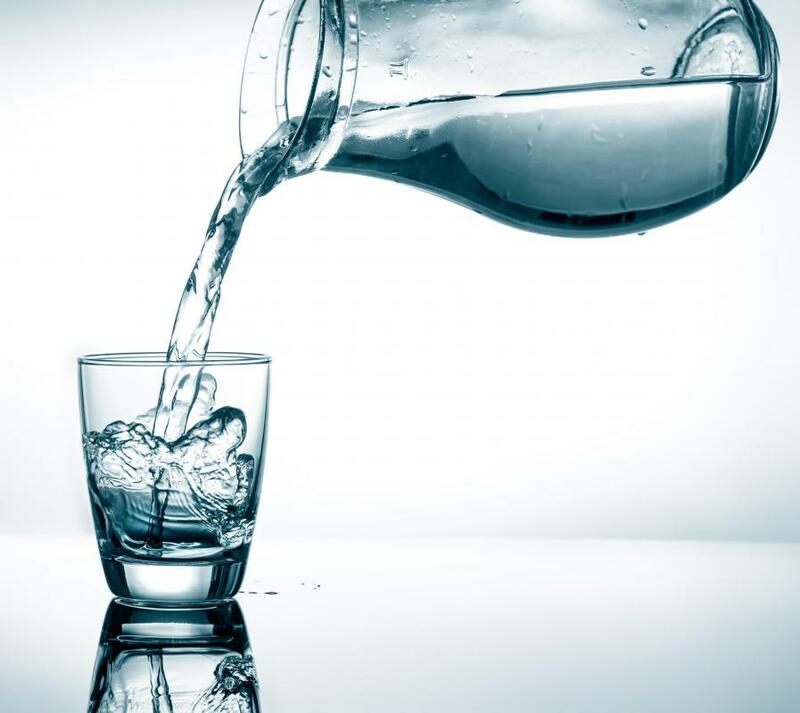 Drinking plenty of water prevents dehydration and helps boost immunity. 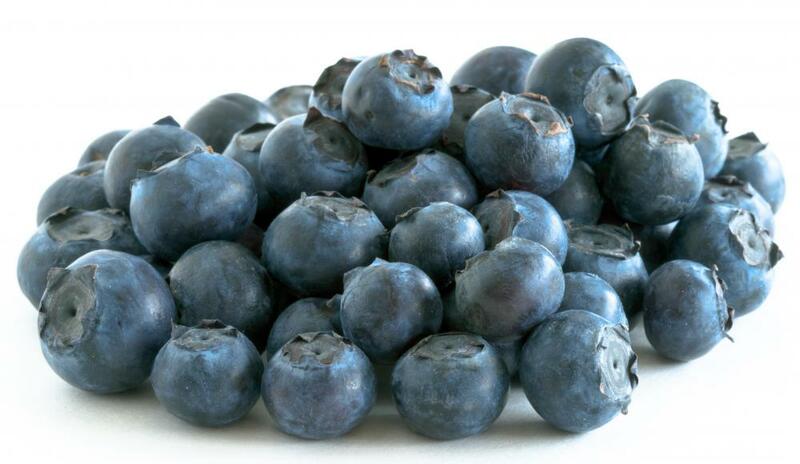 Blueberries may be very helpful in boosting immunity. A healthy diet is the best way to enhance the body's immune system and cleanse the body of toxins. The best diet for immunity is one rich in fruits and vegetables, as they are full of immune-boosting ingredients like antioxidants, vitamins, and phytochemicals. Most modern diets consist of a lot of processed food and chemicals or toxins, which bring the immune system down. Adding more fresh, whole, foods to the diet is the best way to enhance immune function and cleanse the body of toxins. It is best to consume fruits and vegetables from a variety of families. Eating various colors and textures is one good way to ensure that all necessary vitamins and antioxidants are being consumed. For instance, blueberries and other dark blue or purple foods are packed with immune-boosting substances. Oranges have the antioxidant vitamins C, while strawberries have folic acid as well as many vitamins and minerals. Adding supplements may also be a good idea for anyone starting a new diet for immunity. While taking a daily multivitamin does not replace the need for eating plenty of vitamin-rich foods, it is almost impossible to eat the required amount of fruits and vegetables each day. Some research suggests that the recommended daily amount is far lower than what is really needed. It should also be factored in that most fresh produce is picked and then must be brought to its final destination, where it sits on a supermarket shelf. Many nutrients are lost in the process. To combat this, taking a daily vitamins and buying local produce are both good options. Another factor in any diet for immunity should include freshly extracted juices. Juicing fresh raw vegetables at home maintains the vitamins and antioxidants found in the whole fruit in a way that is much easier to consume. Juicing three carrots and drinking it is much more doable for most people than sitting down and eating three carrots. Almost any vegetable or fruit can be juiced, although carrot greens and apple seeds should be removed. Drinking plenty of water is another important aspect of any diet for immunity because every cell in the body is made primarily of water. When dehydration sets in, no system in the body can function as well as it should. This includes the white blood cells which make up the immune system. Sometimes this won’t affect the body’s ability to fight disease directly, but side effects, like fatigue, may set in if the body is working hard to fight off an infection without the proper fuel. What are the Different Kinds of Immunity Supplements? What is an Acquired Immunity? How do I Choose the Best Immune System Booster? What are the Best Sources of Immune Support? How do I get Influenza Immunity? I'm always searching for more ways to keep my diet menu exciting. I love knowing that what I'm putting in my body can naturally boost my immune system. Another good one is yogurt. It has Lactobacillus acidophilus in it which is known to help fight fungus-related infections. For example, if you have to take an antibiotic, make sure you eat yogurt every day to keep from getting a yeast infection if you are a woman. Also, pumpkin seeds contain zinc which can help reduce the average length of a cold. Glad I just read this article, it reminded me to start juicing again. I don't know why I forget to use my juicer, I know how good it is to drink fresh veggies and juice. And not out of a plastic bottle! I remember reading Dr. Oz's favorite morning drink for immune health and as part of a diet plan: For breakfast, Juice two apples, 1 cup of fresh spinach, 1/2 cucumber. I always have these ingredients on-hand so I really have no excuse not to juice every day. The only hard part is cleaning the juicer parts, and it really only takes about a minute and a half, start to finish. And believe it or not, my teens will drink this in the morning, even though it is a very green drink, not their favorite food color. Another immunity booster to consider adding to your diet is green tea which is filled with flavenoids. Flavenoids are compounds found in fruits, veggies, and some drinks, such as tea, wine, coffee, beer and of course, fruit drinks. Flavenoids are constantly being studied because of their variety of potential health benefits. They offer anti-oxidant, anti-viral, anti-inflammatory, anti-tumor effects, among others. Drinking one cup of tea a day won't give you much of an immune boost. I've read that you should drink 4-6 cups daily for an effective and simple aid for your immune system.